but it's a good one! I wore this make-up this over day in my "loos curls video" (CLICK HERE TO SEE IT) and everyone asked for a tutorial! 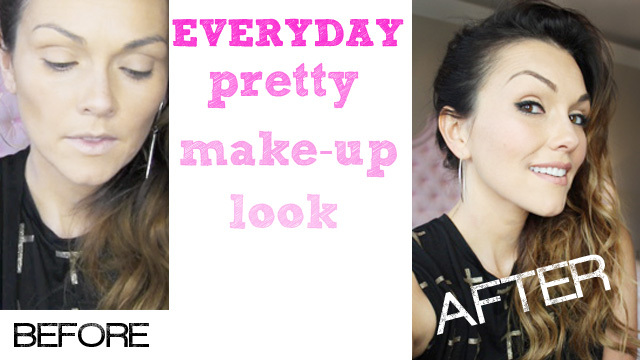 PLUS: I'll show you how to turn any black eye pencil into the perfect winged liner! 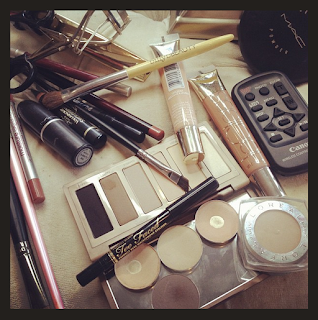 I show ya everything from drugstore to high end options and the colors that look similar! I kinda love all these matte shades, which makes me like it more than the previous NAKED palettes! * you could use SILVER DUSK from MAC which looks similar. CLICK THIS TO SEE WHAT'S HAPPENIn' today in KANDEELAND! How to get in shape BEFORE New Years! Friday Fun for Everyone- you need to see this!